After spending the past few months wrapping up his life outside of Keeneston, the mysterious Cy Davies is finally coming home. And he’s not coming alone. 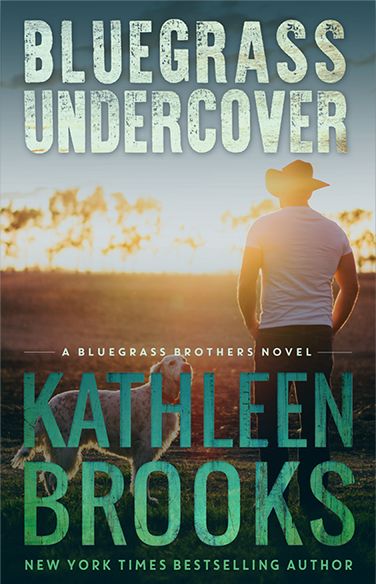 After rescuing a sassy investigative reporter for a gossip magazine in a dark alley, he takes her to the one place he knows he can keep her safe — Keeneston. Gemma Perry was having the worst week of her life. Now she finds herself in a small town where gossip is the currency, a place where she should fit right in. During the most difficult time of her life, Gemma must trust the man that came to her rescue to unlock the clues to bring down a dangerous criminal intent on silencing her. With their lives in danger, will Gemma and Cy be able to discover themselves and true love?